Orthodontics is one of the most lucrative and rewarding specialties in dentistry. But as general dentists, many of us worry that we won’t be able to do it well. We’ve talked with dentists who have successfully helped thousands of orthodontic patients and have compiled their wisdom. Read this article to learn key tips to help you be wildly successful in orthodontics. Find at least one mentor to help you learn and practice orthodontics well. Mentors can help you to catch potential problems before they happen and give you peace of mind when things may feel overwhelming. Choose mentors who are smart, successful, and care about your success. Sometimes it may be hard to ask for a favor from the orthodontic experts you know. 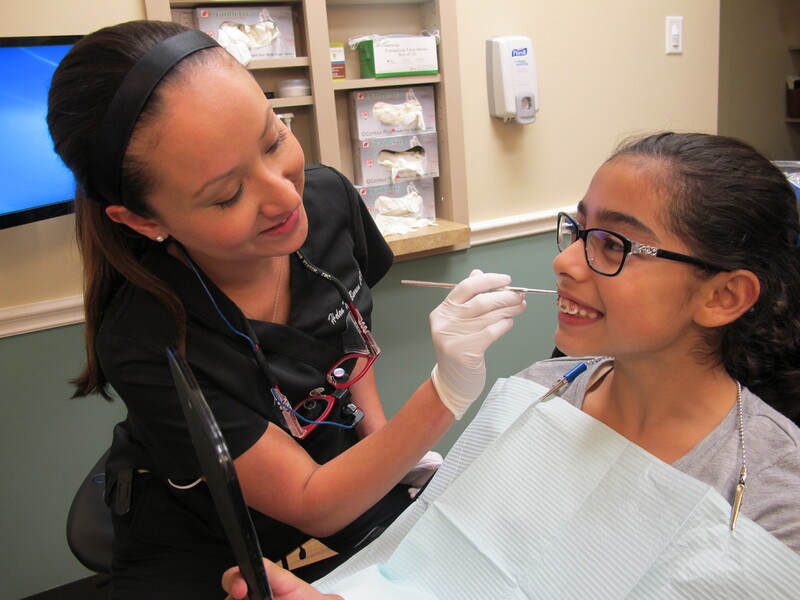 If you can’t find a willing orthodontist or mentor in your local community, you can also look into programs that have mentorships and provide you close contact with experts. BONUS TIP: In addition to finding a mentor, connect with orthodontic colleagues or join a community that supports your orthodontic endeavors. Orthodontic study clubs and discussion boards can give you great guidance if you ever get into a pinch. Your cases will be much easier and more profitable if you do a proper evaluation and plan the case before starting treatment. A full orthodontic evaluation will help you know what potential obstacles you may have, choose the most efficient and effective treatment, and protect yourself legally. Although it may seem tempting, don’t cut corners! 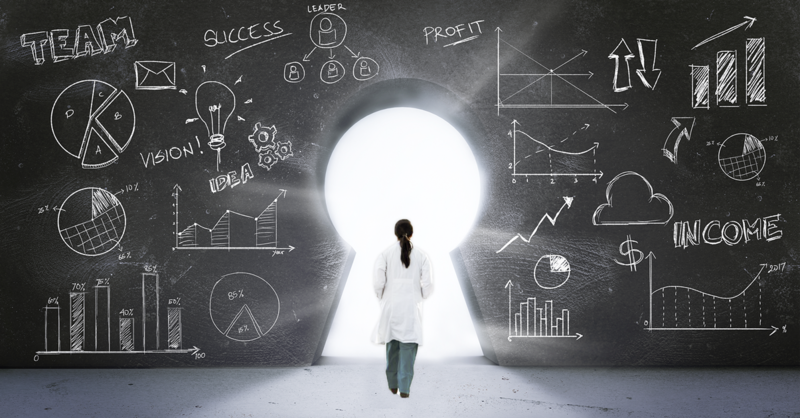 While you may want to get a ceph “later” or may only want to look at the non-extraction plan that your patient wants…don’t succumb to these shortcuts! Shortcuts can get you into trouble, which will cost you more time, money, results…and ultimately referrals (which is the key to a successful orthodontic practice). Orthodontics is the best specialty to delegate work. In the most successful orthodontic practices, the orthodontist or dentist delegates a large portion of the case work to their staff, so make sure you develop an enthusiastic and capable team. While a lot of dentists look to the “latest and greatest” brackets to fix their problems, you actually need to know the basis of how tooth movement, occlusion and orthodontics work to be successful. Don’t just look at the new, shiny things on the market. You first need to get a good foundation to be successful and happy in orthodontics. In orthodontics, there are many appliances and concepts that have been finessed and proven with the scientific method, and many that haven’t. Get your information from sources you trust and that have legitimate research. False information can negatively affect your treatment decisions. Know the truth about orthodontics like how to prevent root resorption, TMD, and decalcification. “Many dentists have been told they aren't capable of doing orthodontics as GPs. That's simply untrue. I've worked with hundreds of general dentists who have successfully treated thousands of ortho cases. 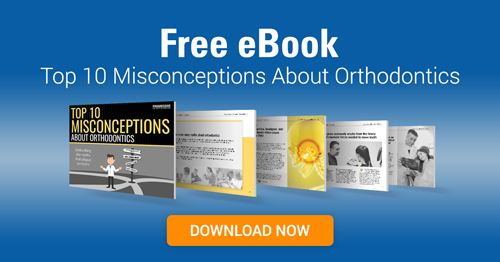 Don't let this common misconception prevent you from providing quality, comprehensive care to your patients." Why wait? 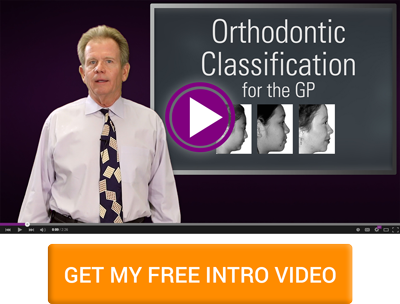 Start helping your patients with great orthodontic care now. 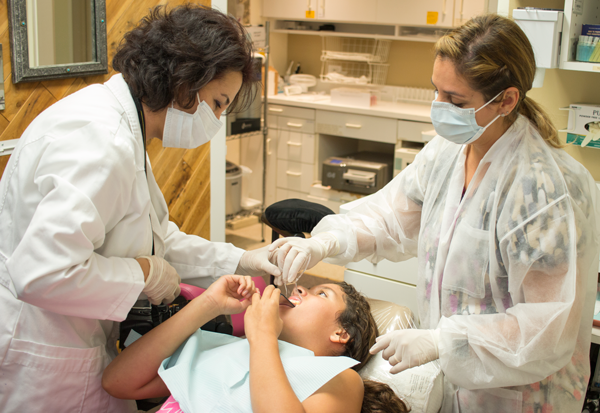 You could begin treating orthodontic patients at a high level this year. Want to see what Dr. Cilliers wishes he was doing 10 years ago? See the results he achieved with this crowding case. Share your secrets to providing great orthodontic care in the comments below!